Reliable High Speed Internet Service for areas outside of city limits. Leave your old high-speed Internet in the dust. 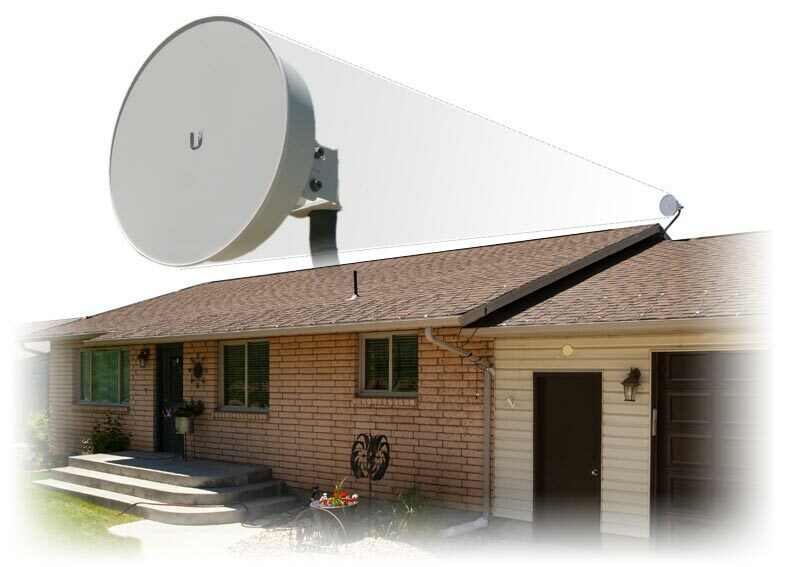 CentraWave fixed wireless internet is the fastest Internet service provider for areas outside of city limits. CentraWave service gives you download speeds of up to 50 Mbps. With a small radio receiver attached to your home, you can enjoy everything the Web has to offer, including downloading HD movies, uploading photos, streaming TV shows or simply surfing for fun. We are expanding our network of internet transmission towers giving you access to our fast speeds to help you do everything faster. From streaming your favorite TV shows to downloading HD movies, there's less waiting and less buffering. Watch over 3,500 live games online including football, baseball, soccer and basketball on ESPN3. All available at Watch ESPN to all CentraCom Internet customers. CentraCom Cable TV includes WTVE. 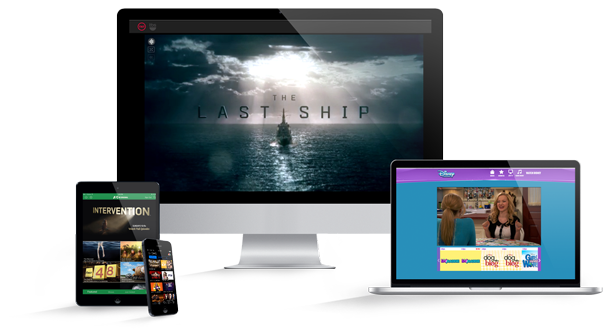 Stream some of your favorite channels and programming to your tablet, your smartphones, your laptop and other devices from anywhere you can access the Internet. CentraCom Cable TV includes HD channels at no charge. 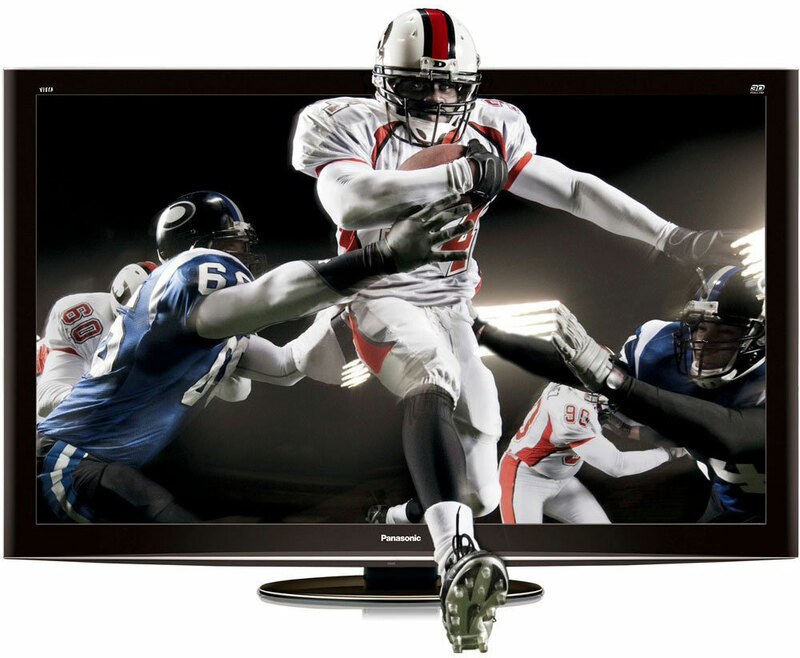 With an HD ready TV, you can get many HD channels now. CentraCom offers phone service with a more personal touch. Get it all – clear connection, reliability and unlimited local calling – at a low monthly price!. You may be surprised how many devices you have in your home. The average home has over 12 devices. Do you wish movies and music could be downloaded more quickly? Each connected device will use Internet bandwidth leaving less for other devices. For example, Netflix recommends a 25 Mbps connection for each account streaming to only two devices. CentraCom has the Internet speeds to meet your growing needs. We offer Internet speeds that will help all your connected devices do more, faster, from streaming movies to researching homework assignments and more. Accelerate your online power with our flexible, wireless high-speed Internet access solutions. CentraCom offers a range of bandwidth options to keep you up to speed. Price and speed listed for CentraWave wireless service. Click here for wired internet service within city limits. Price and speed listed for fixed wireless service. Click here for wired internet service within city limits. Our network of internet transmission towers are used to get access into more rural areas. Please refer to the map below for approximate area accessibility. *Please note, the area shown is an approximation. A technician will verify availability after an order for service has been requested. **Areas indicated in yellow are planned or under construction. CentraCom high-speed Internet service is available in the Utah communities of Alpine, Annabella, Aurora, Austin, Birdseye, Centerville, Central Valley, Chester, Covered Bridge, Delta, Dugway, Elsinore, Ephraim, Fairview, Fillmore, Fountain Green, Garden City, Gunnison, Hinckley, Holden, Indianola, Laketown, Lehi, Lynndyl, Manti, Mayfield, Mona, Monroe, Moroni, Mount Pleasant, Nephi, Payson, Redmond, Richfield, Salem, Salina, Santaquin, Scofield, Spring City, Wales, and Wendover. Also available in West Wendover, NV. CentraCom believes in an open internet. We are not prioritizing or blocking traffic. We want our customers to have a great experience accessing the content and applications that are meaningful to them. *Connection speeds are based on sync rates and may not be available in all areas of communities listed above. Download speeds may be up to 15% lower due to network requirements and may vary for reasons such as customer location, websites accessed, Internet congestion and customer equipment. Activation fee applies. Prices exclude taxes, surcharges, and other fees. With approved credit. Requires compatible modem. Subject to additional restrictions and subscriber agreement. View Broadband Management Practice. Please contact us to verify availability to specific address.